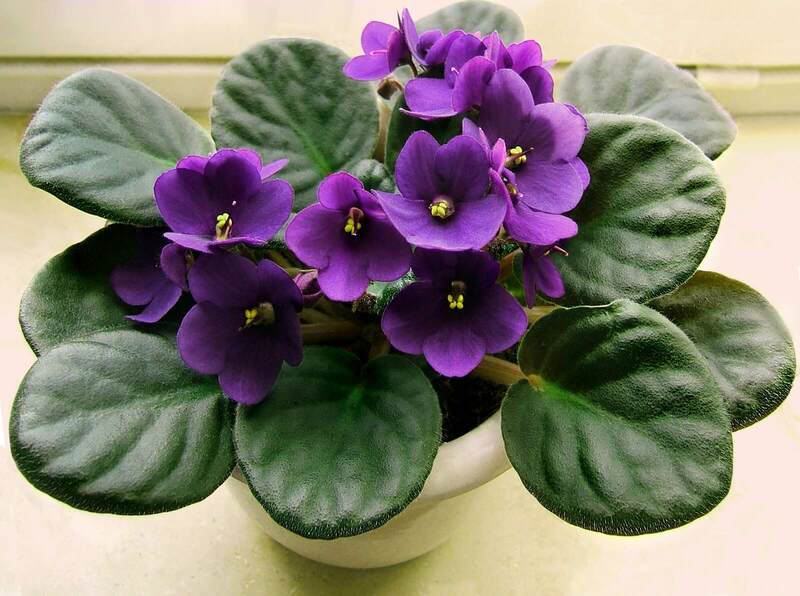 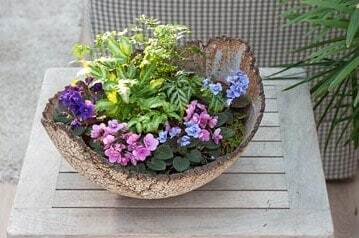 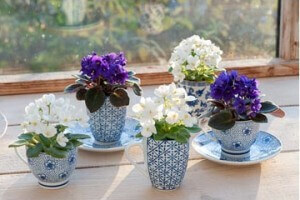 Requiring little more than sunlight and regular watering, African Violets are beautiful houseplants that will easily brighten up a windowsill or coffee table. Their one quirk is that they need to be watered from the bottom; to do this, place the pot in water for 10-20 minutes to allow the plant to absorb what it needs. 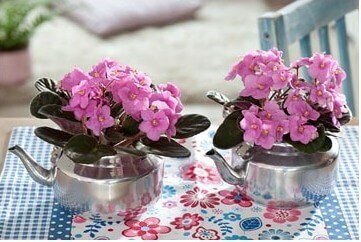 Special pots are made for African Violets for easy bottom watering. 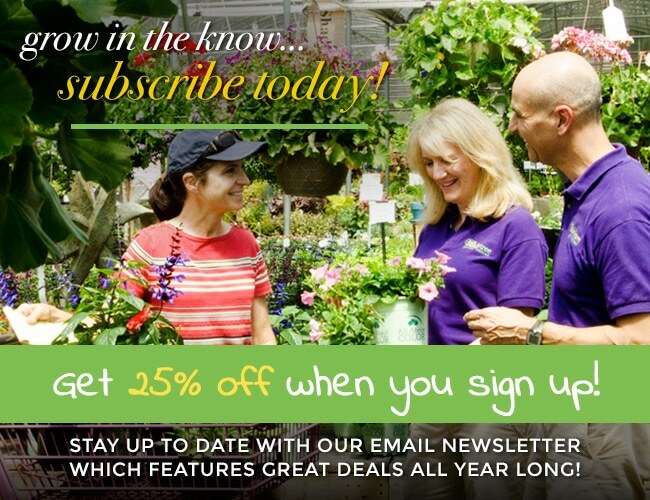 Fertilize regularly with soluble Violet food to encourage deep green foliage and long lasting flowers.